We found many ways to cook and enjoy the lotus plant. It is hard to pick just a few recipes because nearly all parts of the lotus are used in Chinese cuisine and Chinese medicine: roots (lian ou), stems (he geng), leaves (ye he), and seeds (lian zi). The most commonly used part of this plant is the root. 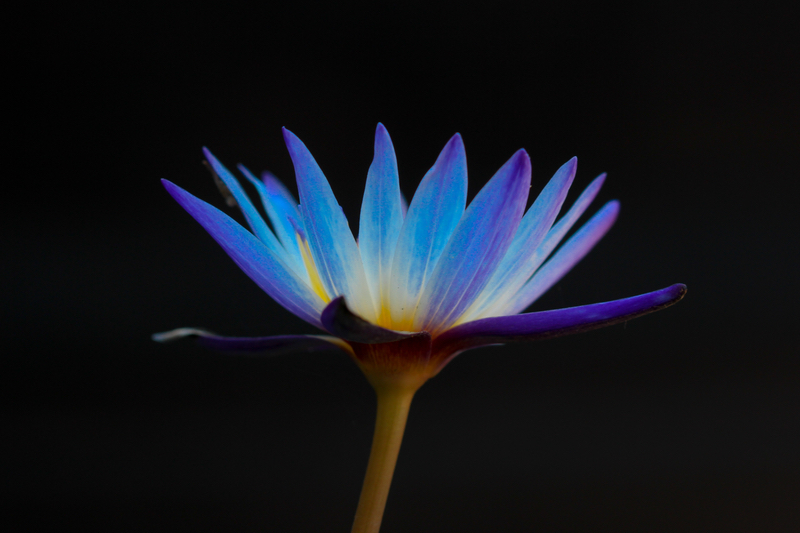 The root of the lotus plant is about 8 inches long, and about two inches in diameter. On the outside, the skin is smooth and green in color, on the inside, several large air pockets run the length of the tuber for buoyancy in the water. When sliced in half, the root resembles a wagon wheel because of these large air pockets. 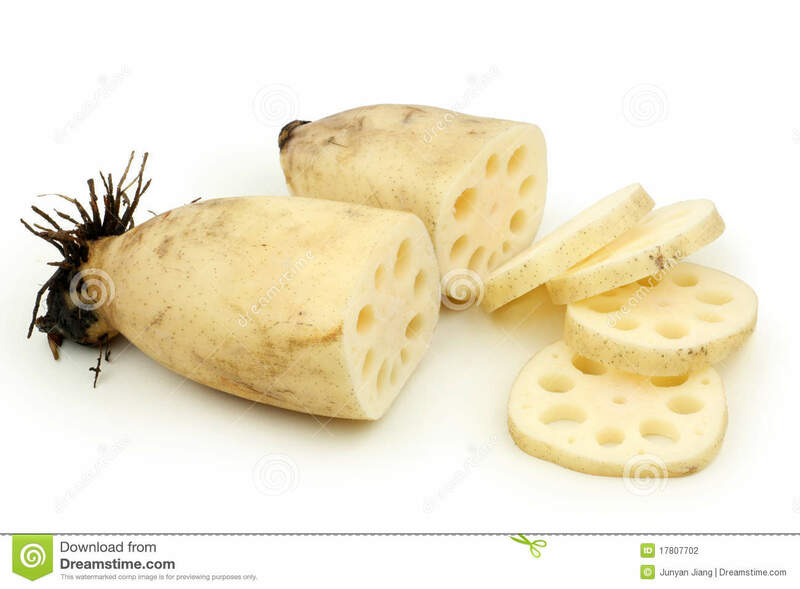 Cooked or raw there are many ways of eating the lotus root, and it’s excellent for your health. In addition to main dishes can also make soups and desserts out of the lotus root. We have included some of our favorite recipes to help you incorporate lotus root into your diet. If you have a tasty recipe for lotus root please send it to us at recipes@nuherbs.com. This recipe is great for vegetarians; it is very easy to prepare and can be served hot or cold. Heat the oil in the frying pan until hot, and sauté the crushed garlic until fragrant. Then pour all the ingredients in the pan and add the water or broth. Sprinkle with salt & cover for 2 minutes until cooked. Do not overcook! **Try adding chicken, beef, pork, fish fillets, or prawns into this dish. Stir-fry the seasoned meat or seafood with 1 teaspoon of oil and some crushed garlic until cooked. Stir in the lotus root with snow peas, serve and enjoy. Kids and adults love this easy yummy recipe. Mix ingredients well until they hold together. Using approximately 2 tablespoons of the mix; use your hands to make small patties. Heat the oil in the pan and put the patties in one by one. Fry on medium heat until crispy & cooked. Be careful not to burn yourself or the pancakes! This refreshing drink is good all year round. Blend ingredients in a blender or juicer until mixed well.